Condition: This is a fully updated property, most updates were done in 2011/2012, with further repairs and improvements made to the property in 2013 and 2014, mainly some electricals and repainting. 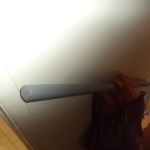 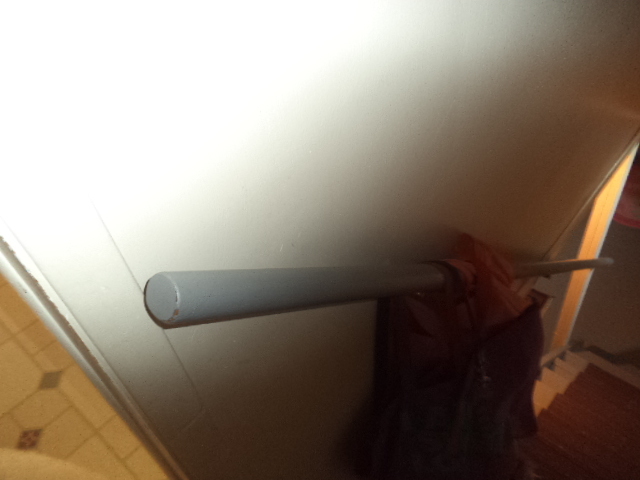 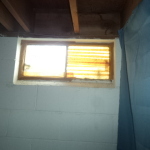 The tenant is a long term Section 8 tenant paying $600 a month at moment. 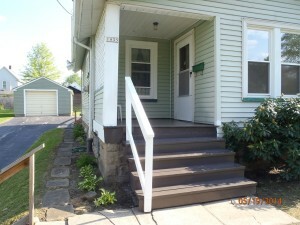 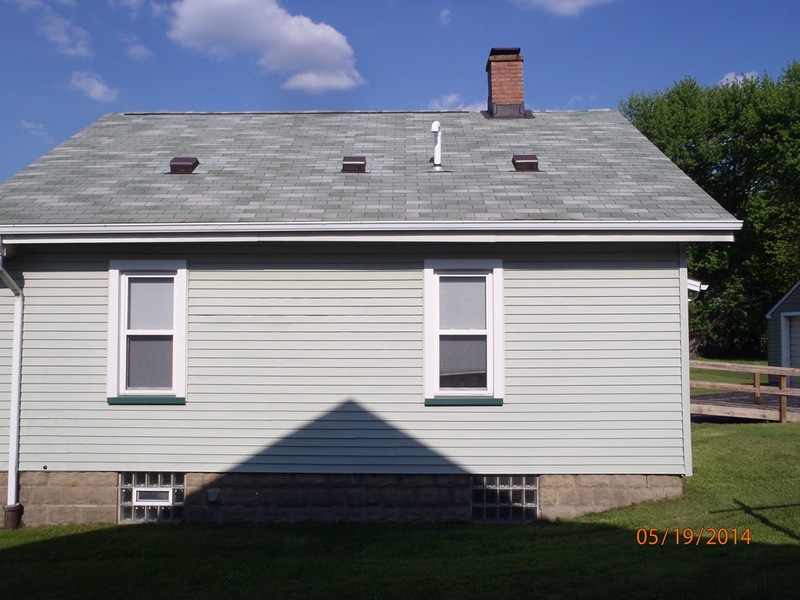 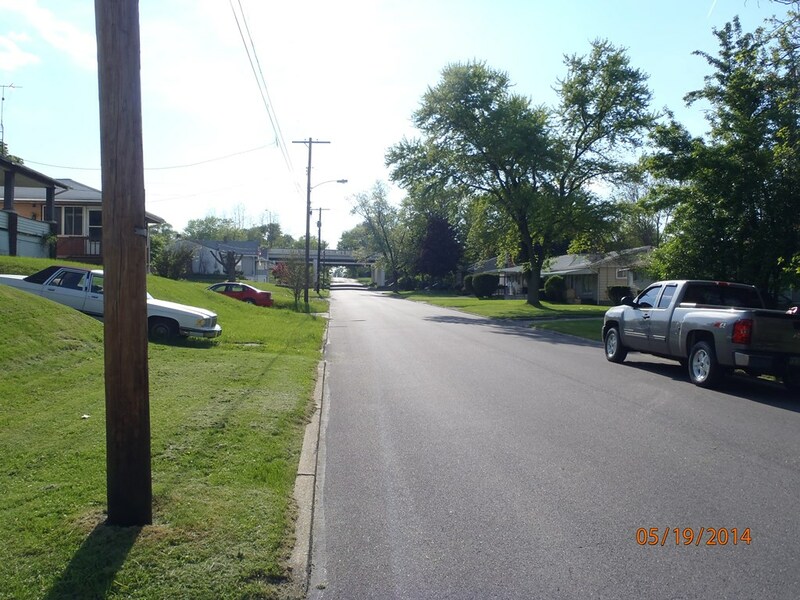 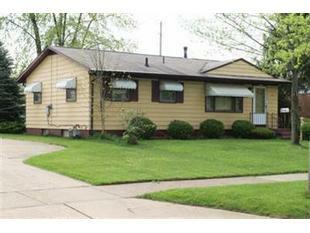 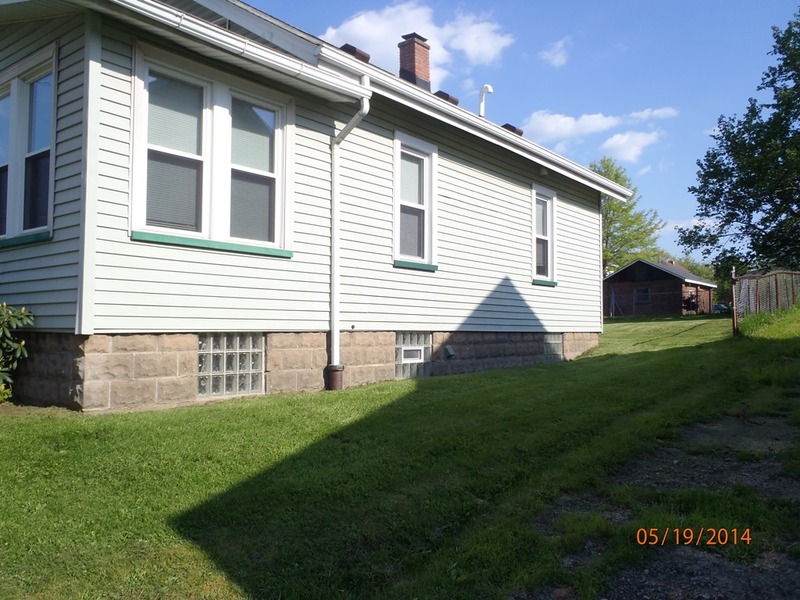 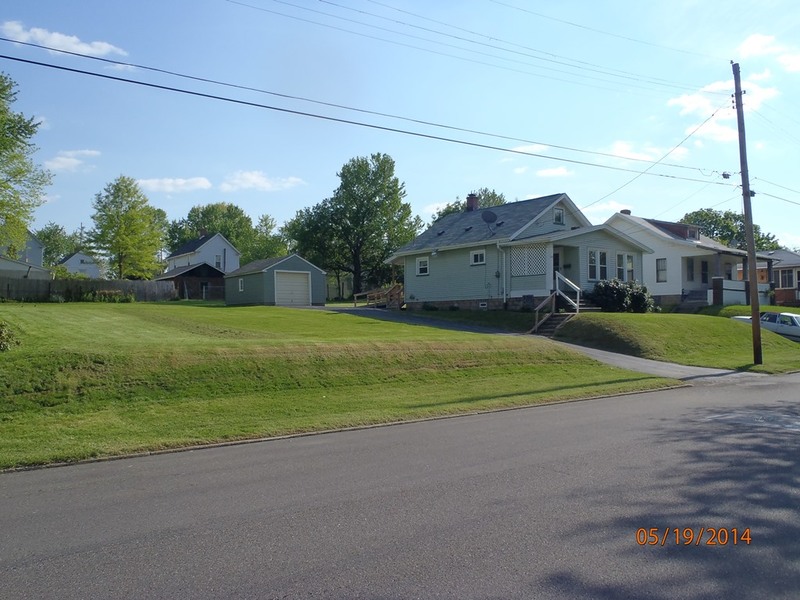 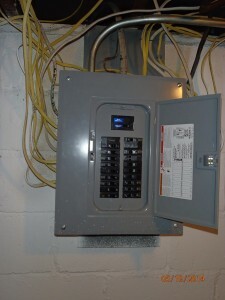 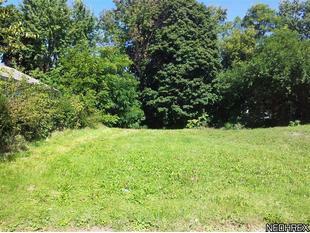 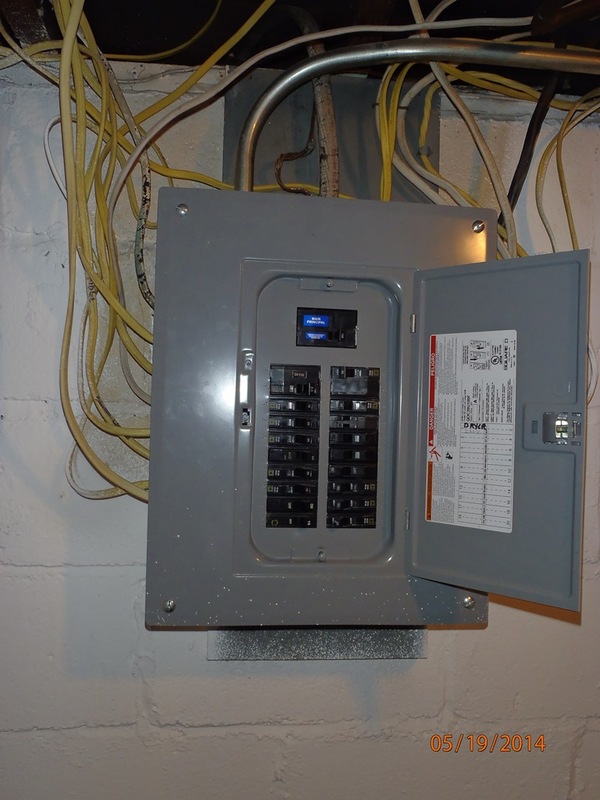 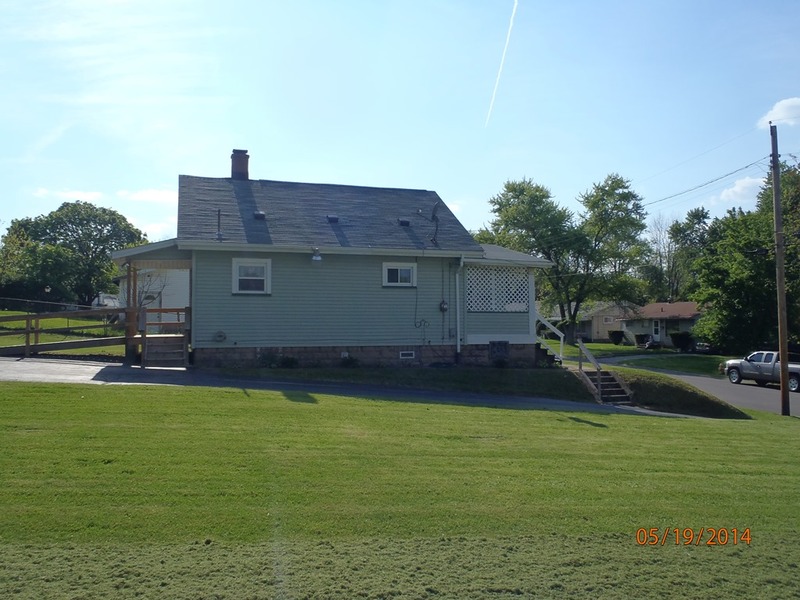 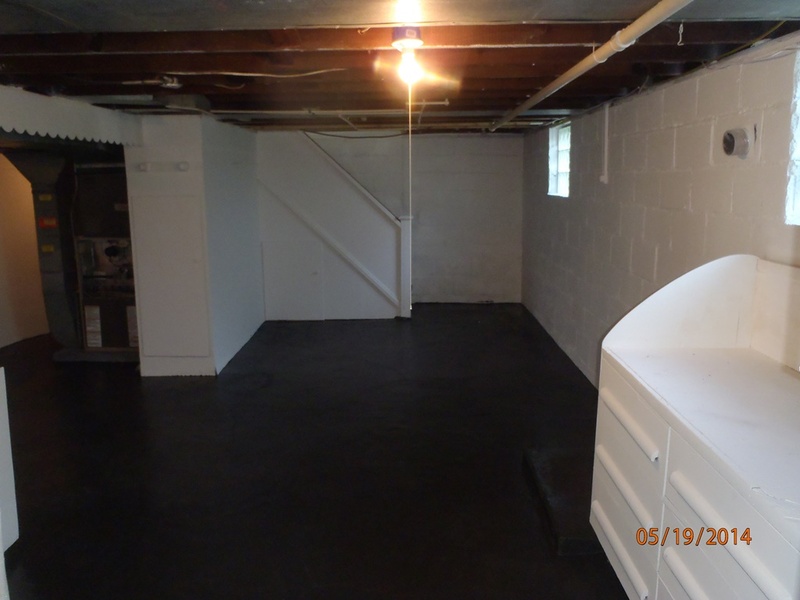 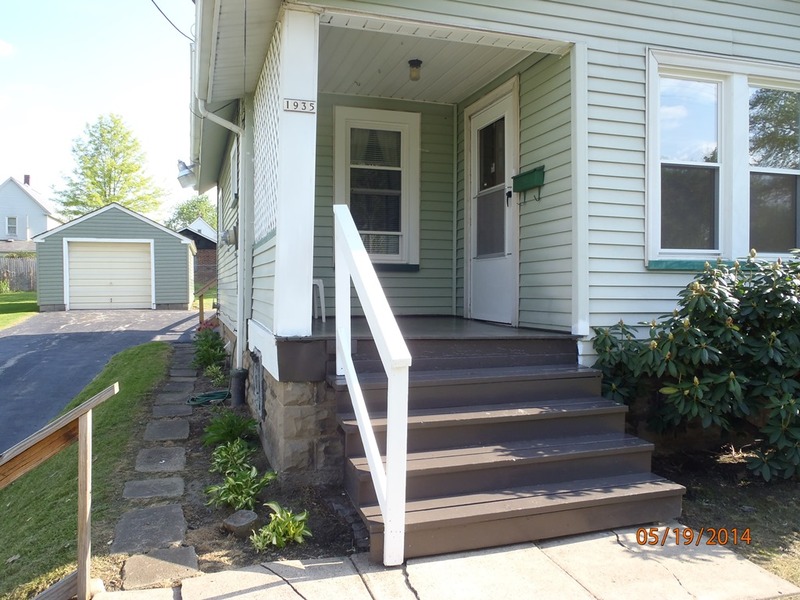 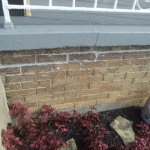 This property was updated in 2012, and we made subsequent improvements and some repairs to the property. 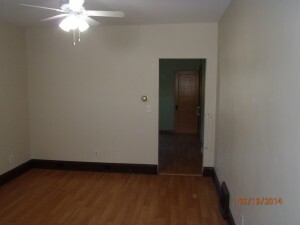 The tenant is a long term Section 8 tenant paying $600 a month at moment. 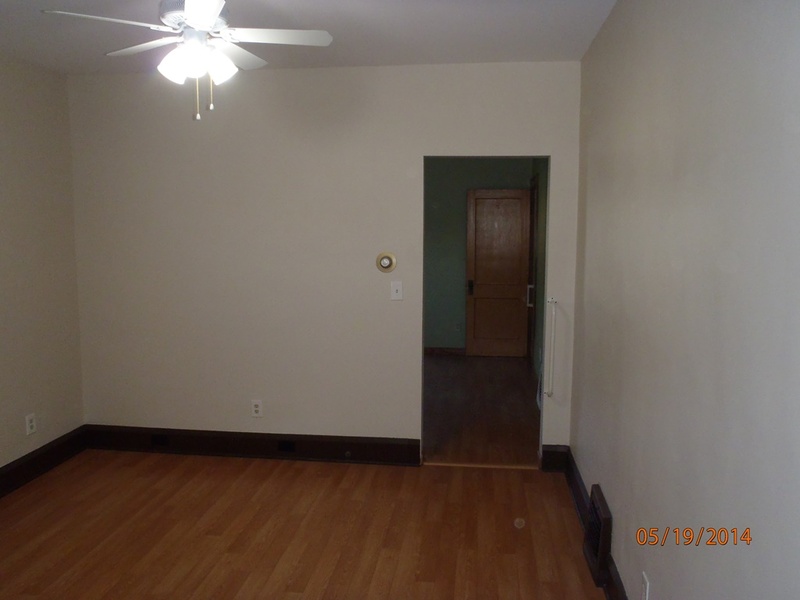 The rent is below the market rent, but the tenant is a very good tenant, new owner can try to increase the rent or find a new tenant. 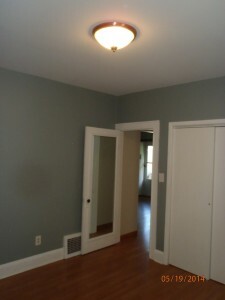 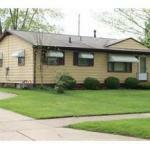 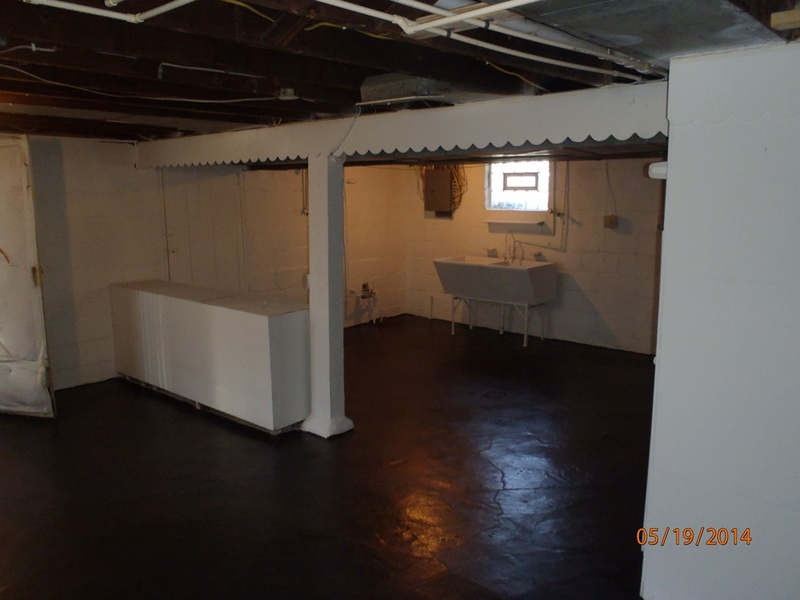 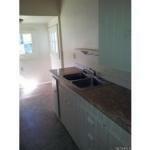 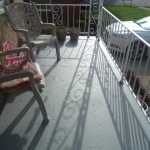 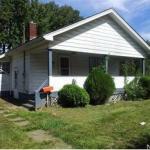 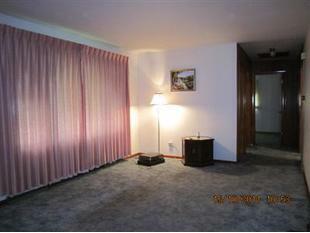 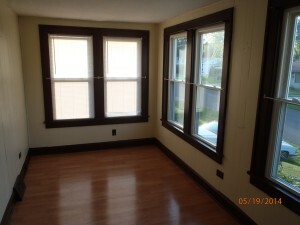 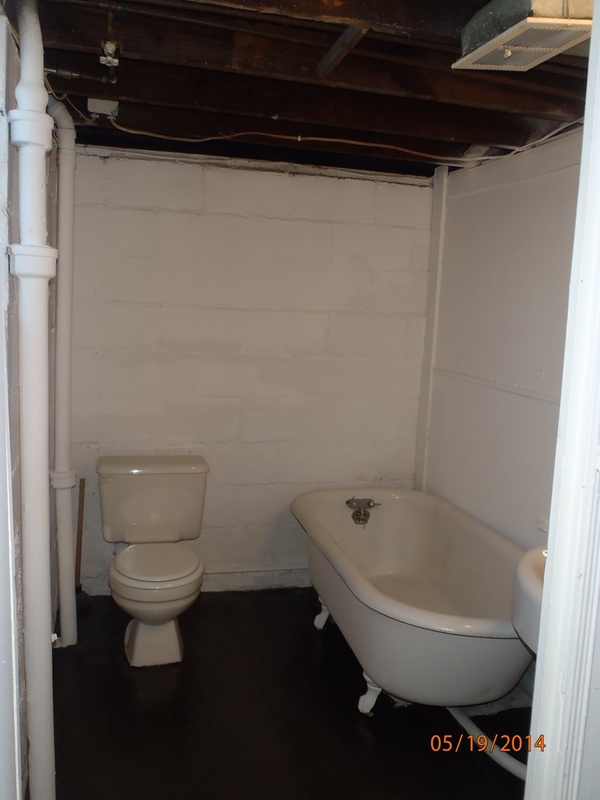 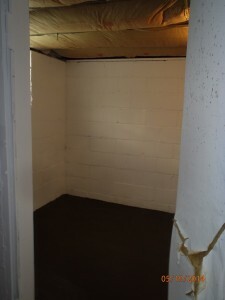 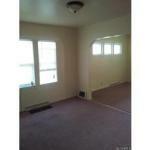 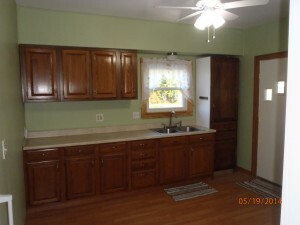 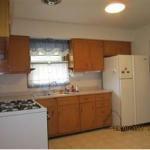 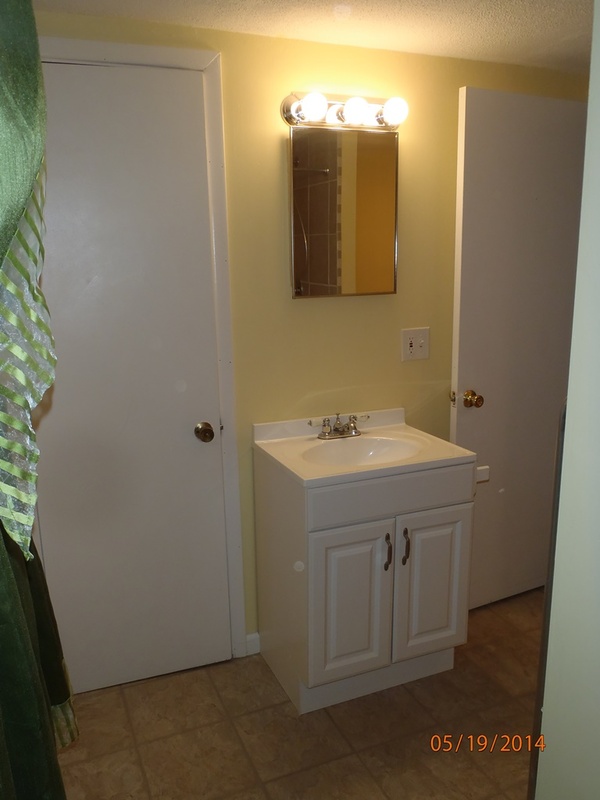 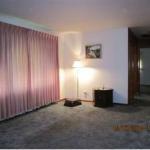 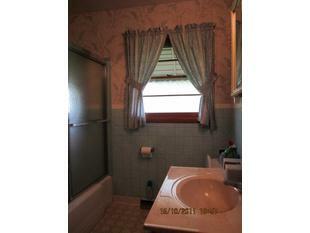 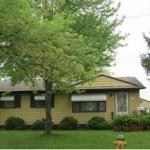 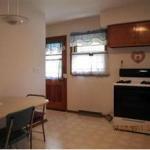 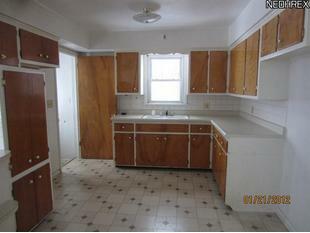 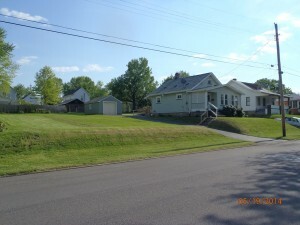 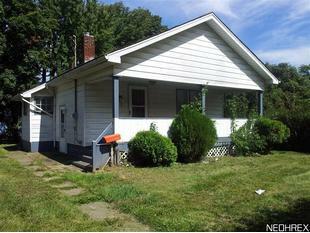 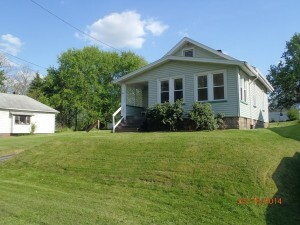 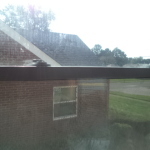 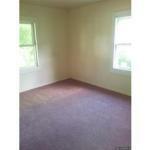 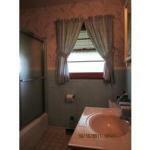 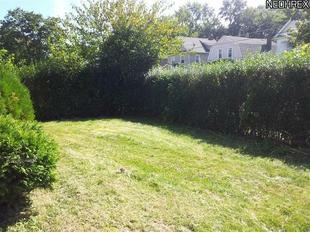 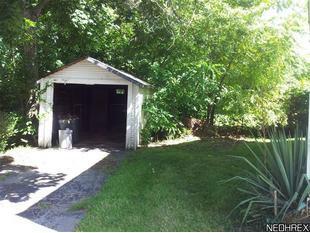 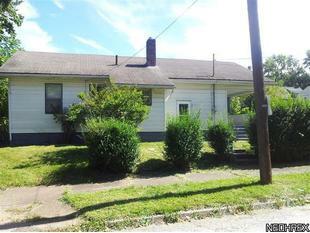 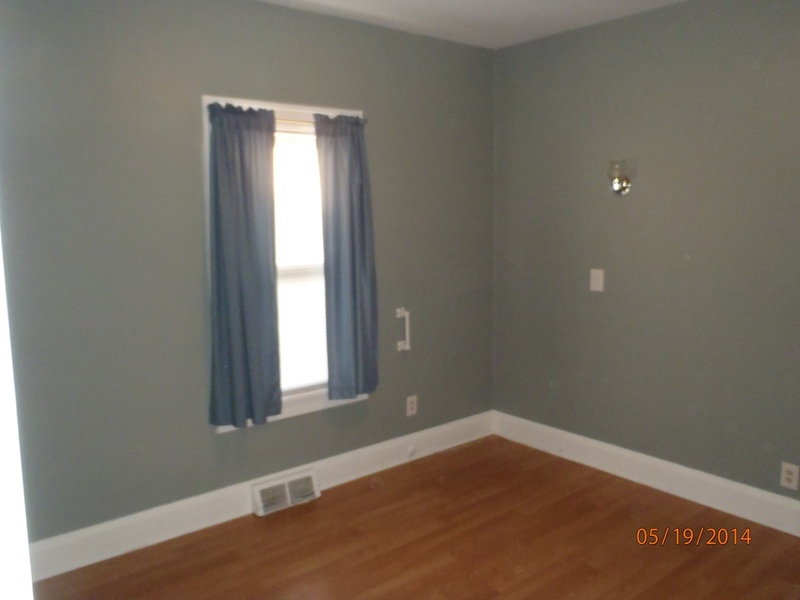 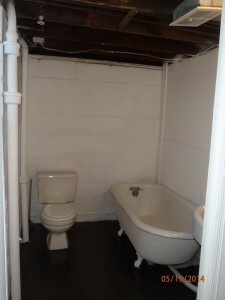 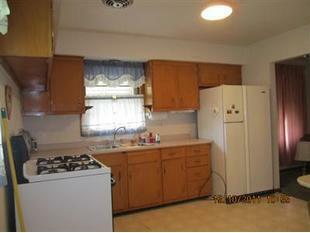 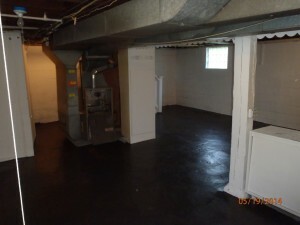 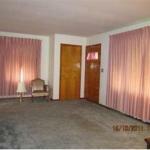 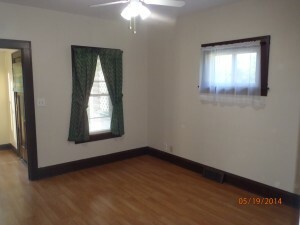 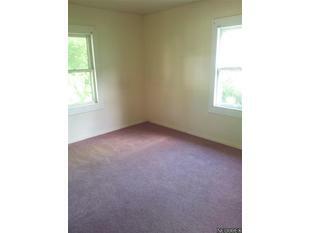 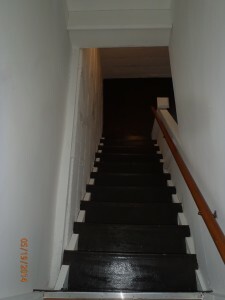 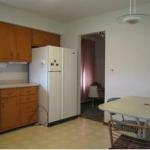 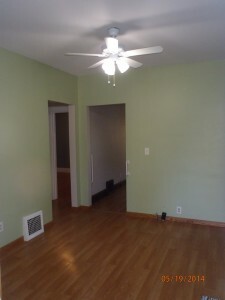 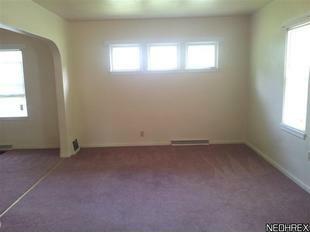 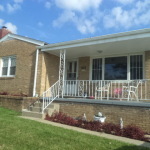 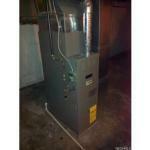 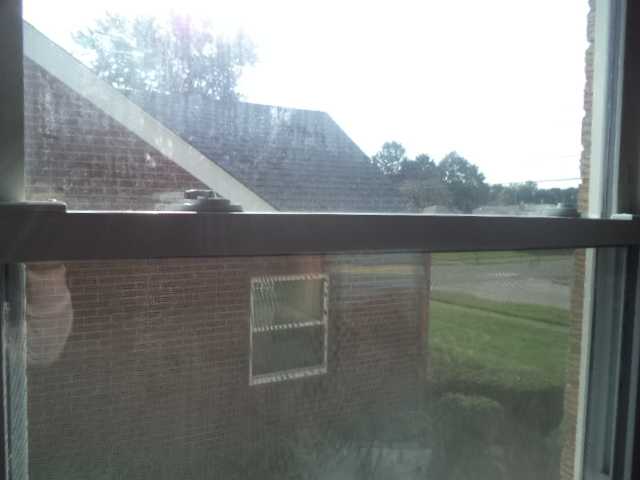 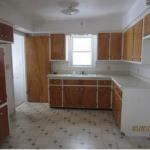 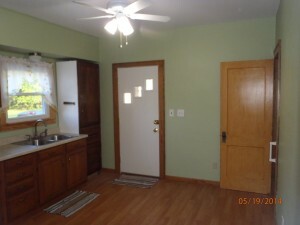 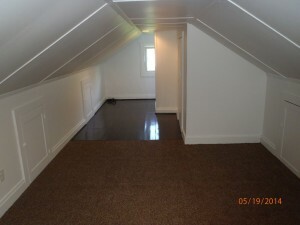 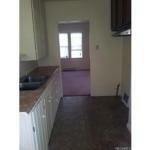 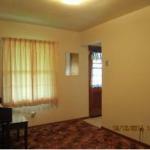 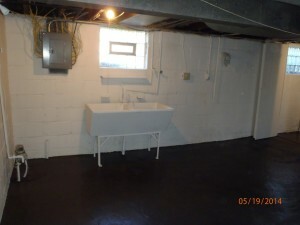 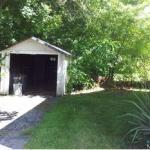 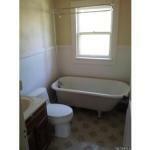 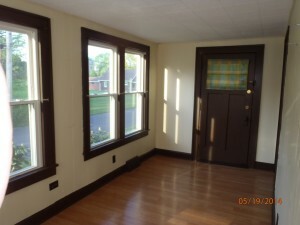 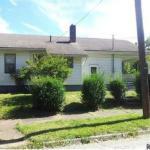 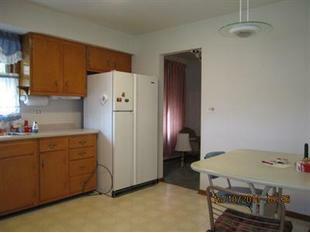 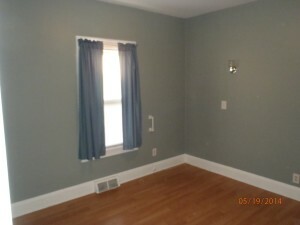 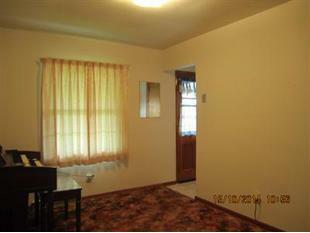 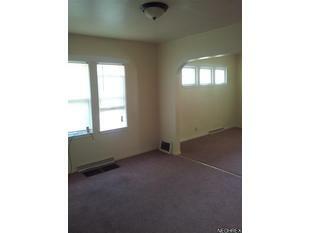 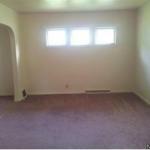 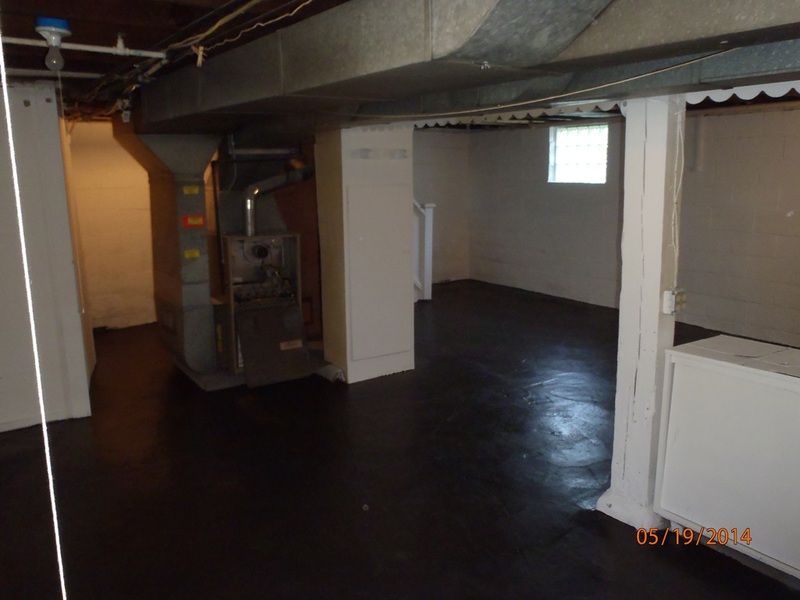 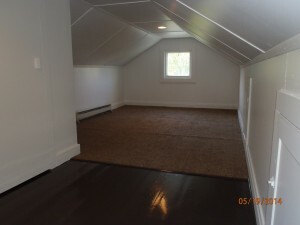 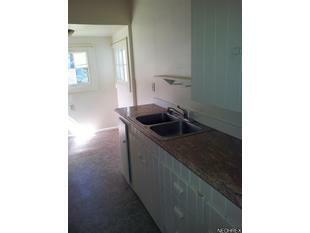 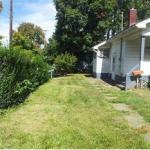 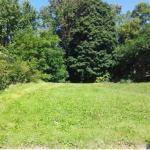 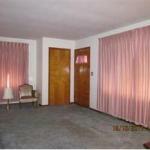 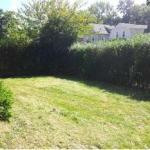 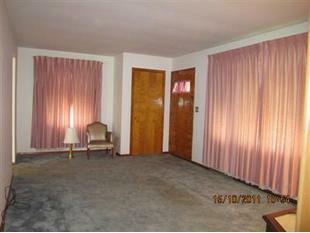 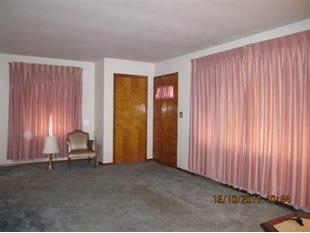 The tenants are very clean and have maintained the property very well. 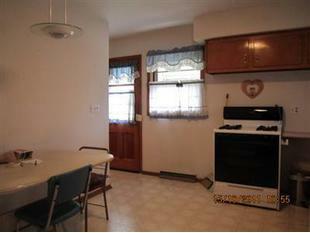 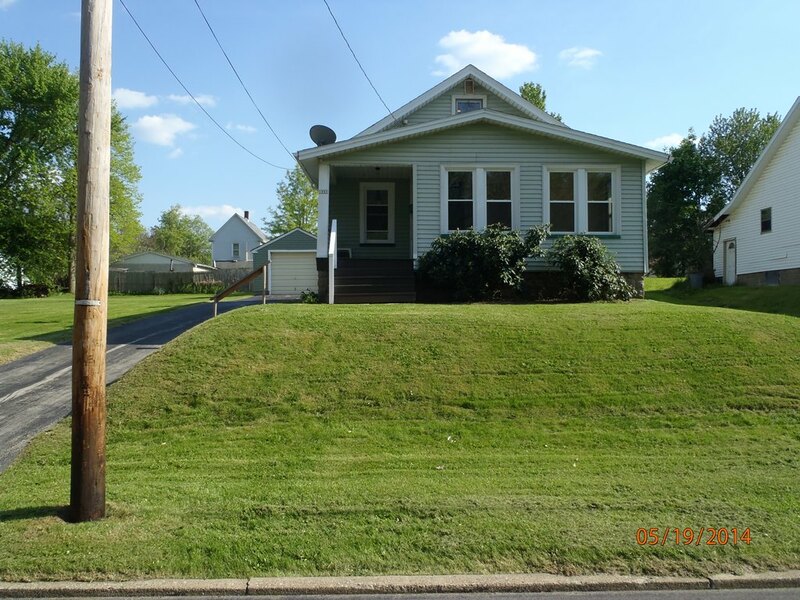 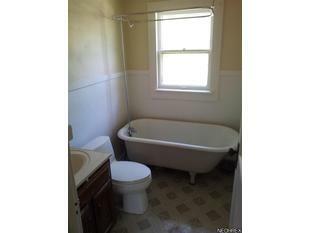 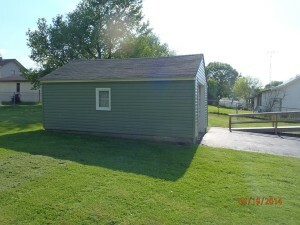 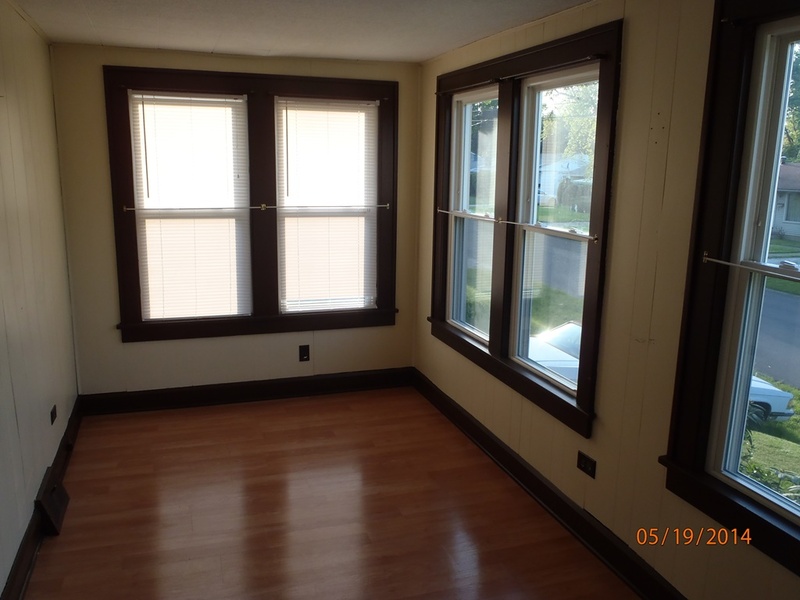 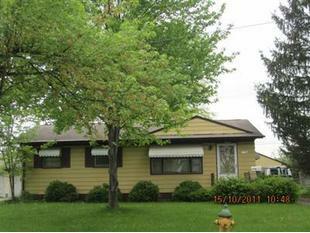 This 760 square foot single family home has 2 bedrooms and 2.0 bathrooms. 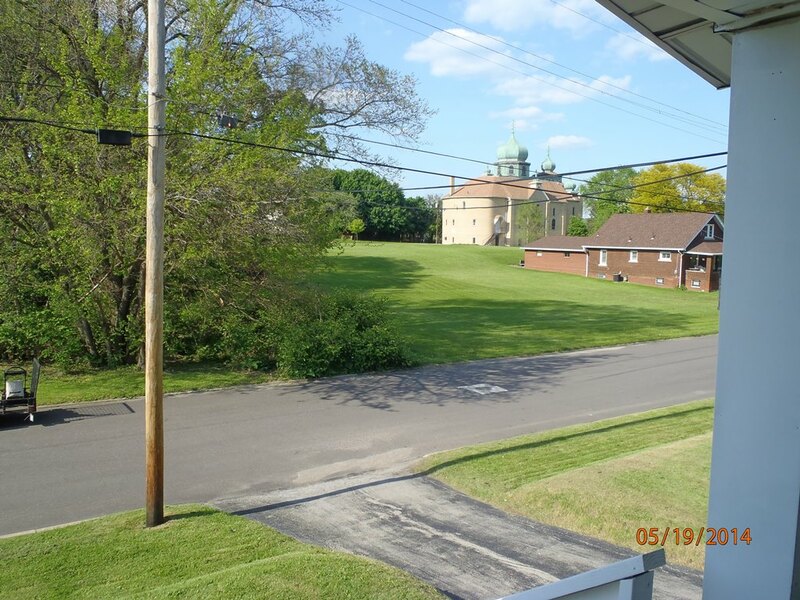 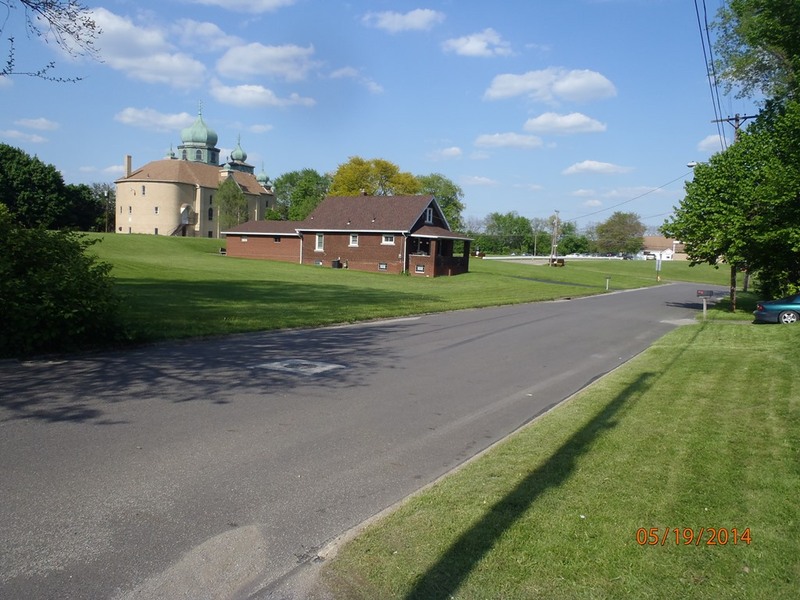 It is located at 1935 Cherry Hill Ave Youngstown, Ohio. 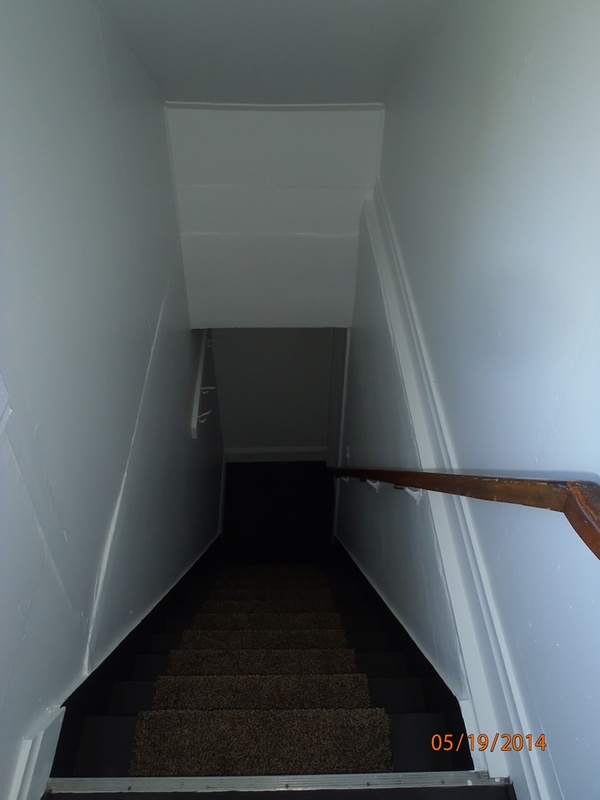 This property was fully renovated in May 2014 by our team, and had a tenant just moved in, the lease started on 1 July 2014 and paying $550 a month. 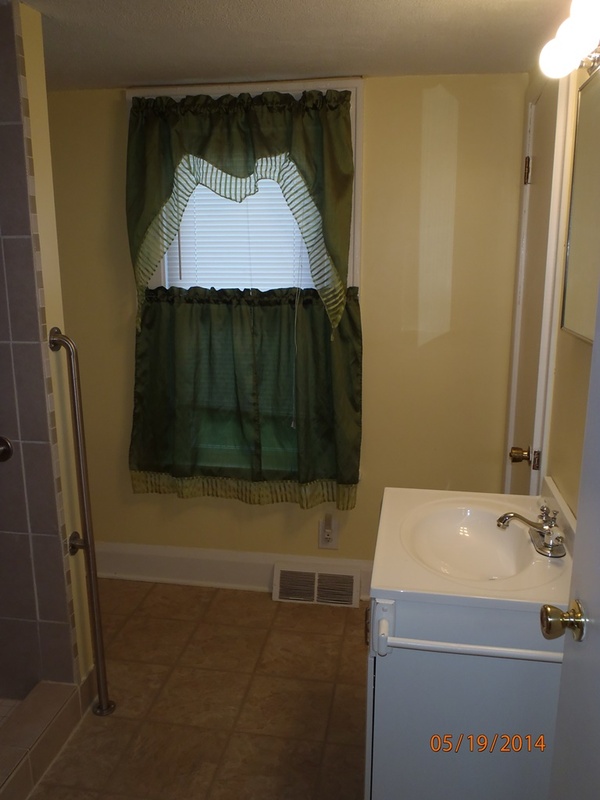 It is an older home but we had done a major update (inside out), we also added a new bathroom in the basement so it is now a 2 bedroom + 2 bathroom house. 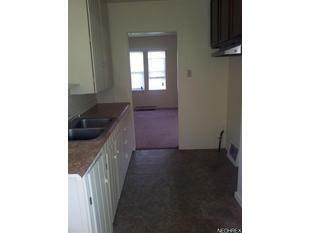 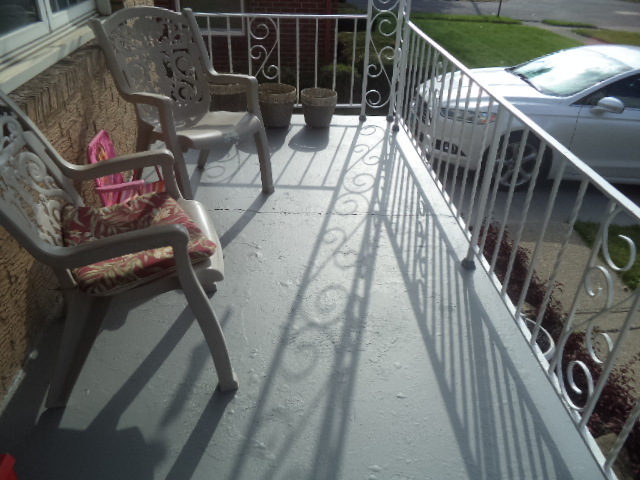 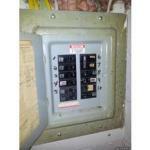 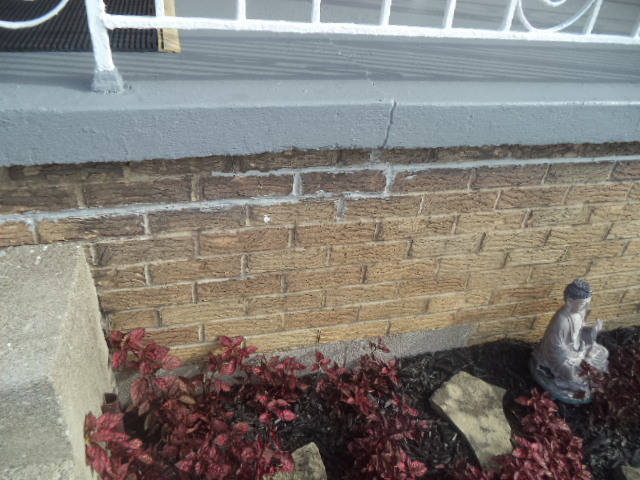 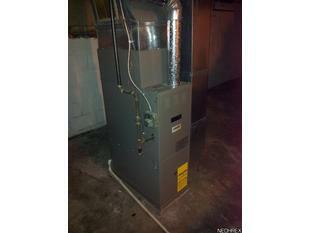 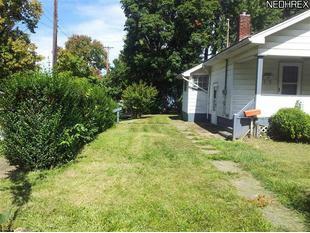 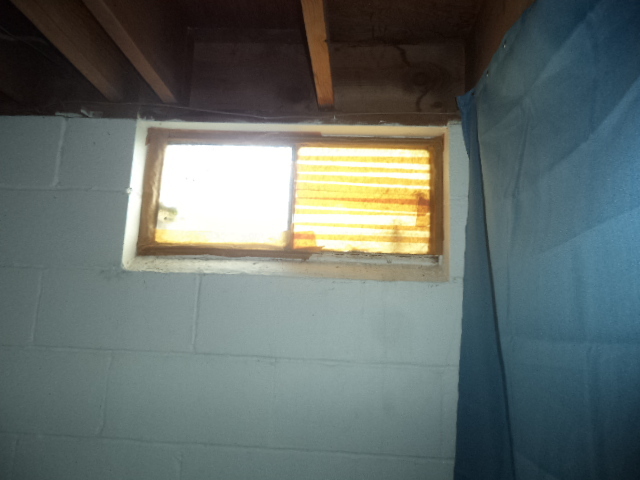 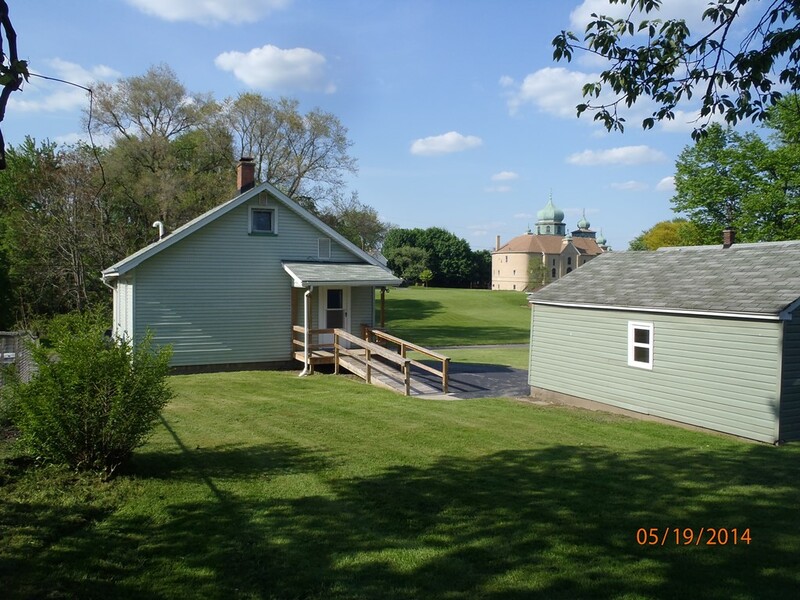 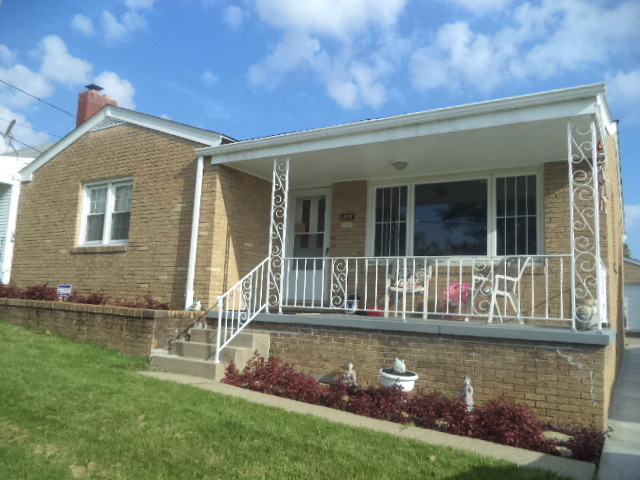 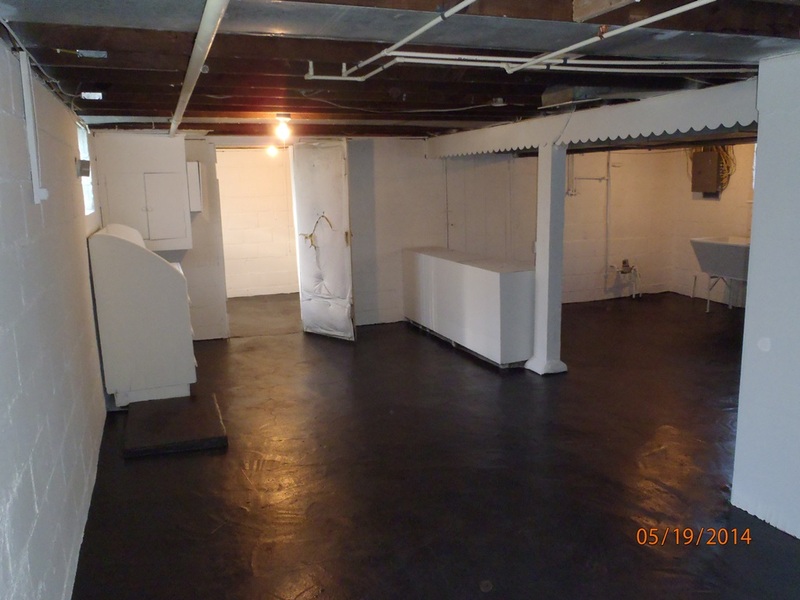 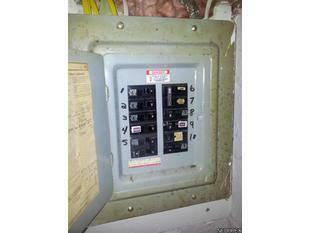 The tenant moved in October 2013 and would like to renew the lease and stay in the property. 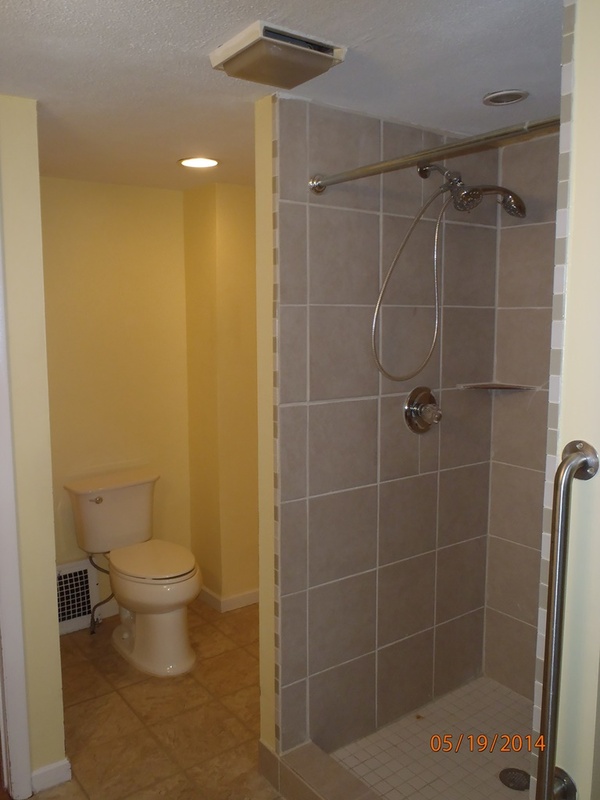 It was renovated in 2010/2011, and we had made further improvements in late 2013 and early 2014.